We know that AirPower has become something of a unicorn for many of us, but bear with us here. It looks like AirPower might be right around the corner. For reals this time. That’s because the recently released sixth iOS 12.2 beta show changes that could have AirPower launching soon. According to 9to5Mac, the latest iOS 12.2 beta has changes to the code that handles the identification of two devices charging on the same mat. Considering AirPower can charge three deices at once, this would appear to suggest that Apple’s charger is finally getting close to a release. 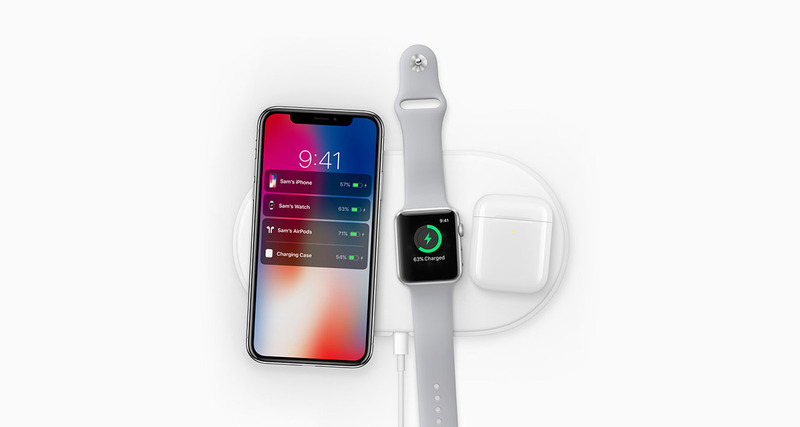 With AirPower, Apple promised to allow multiple devices to charge while their charging status is displayed on an iPhone’s screen. All of that requires plenty of software smarts, and it’s those smarts that have received a lick of paint in this recent iOS 12.2 beta release. Given we’ve already heard rumors of AirPower having gone into production in late January, this is all starting to sound very good indeed. Apple is on a roll this week having already announced new iPad mini and iPad Air tablets followed by refreshed iMacs. We’re also hearing noises of a new iPod touch as well, so if Apple is indeed in a release rampage we could finally see AirPower later this week. If that’s the case, could we also see updated AirPods, too? All this comes ahead of the March 25th Apple media event where Apple is expected to unleash new services, making March one of the busiest months ever for Apple announcements. The fact they’re all seemingly happening daily is just the icing on the cake.